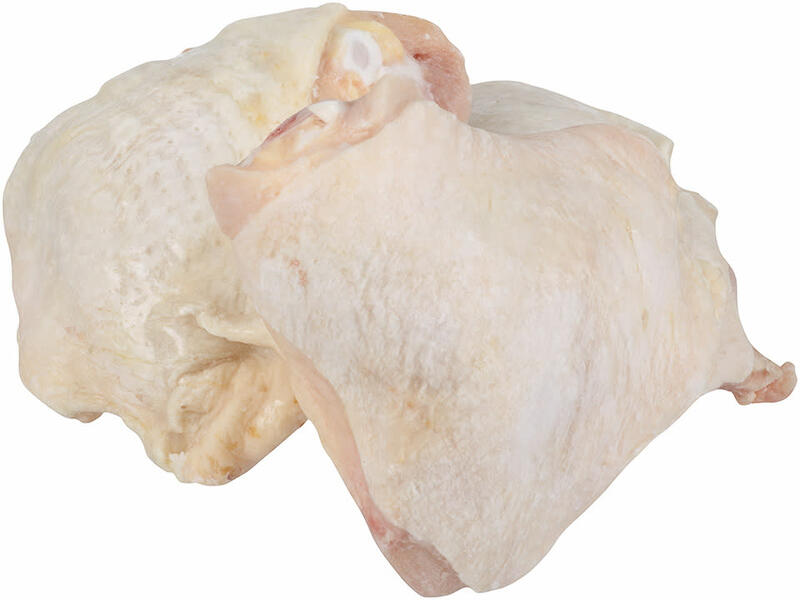 Expand your menu into countless chicken selections with Tyson Pride® Uncooked Chicken Leg Quarters. 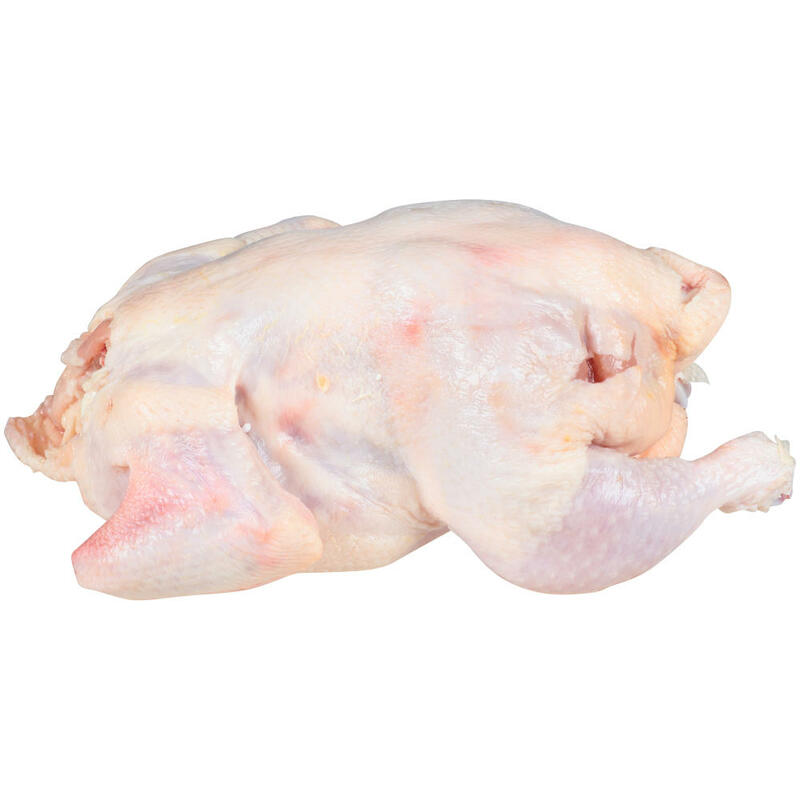 Open the door to dozens of delicious chicken selections with a Tyson Pride® Uncooked Whole Chicken WOG. 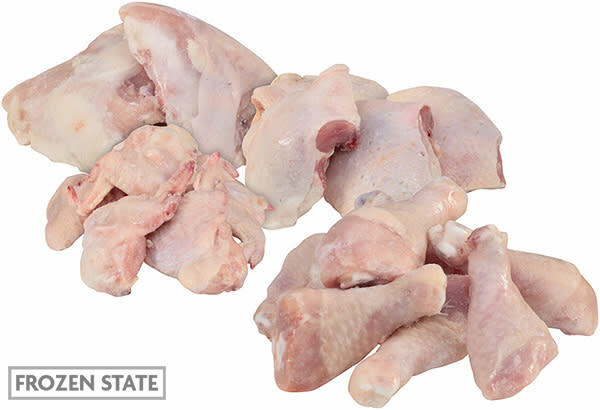 Expand your menu into countless chicken selections with Tyson Pride® Uncooked XL Chicken Leg Quarters. 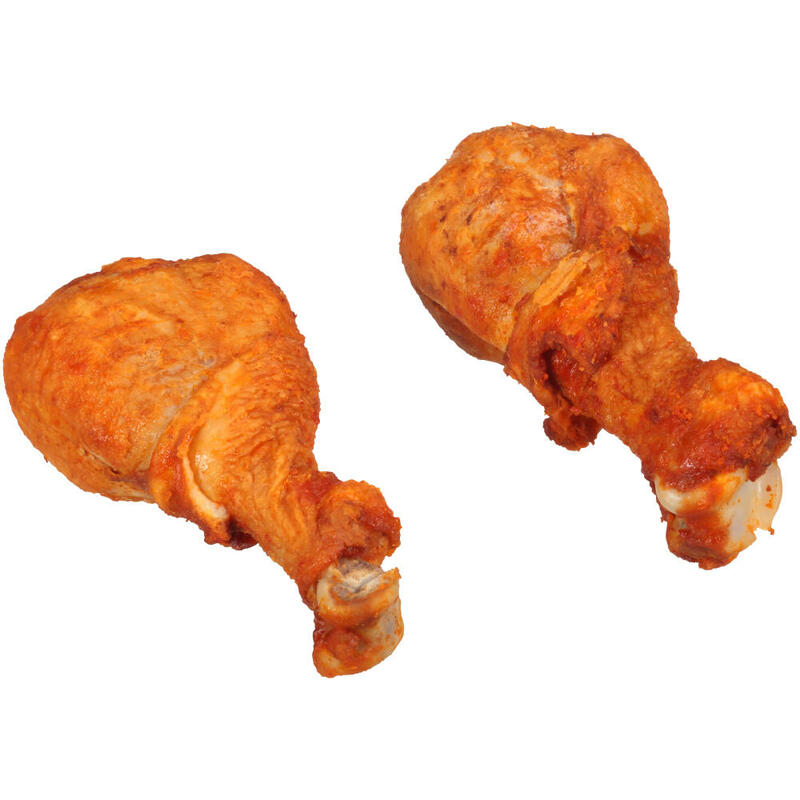 Diversify your menu with the bold, sizzling flavor of Tyson Pride® Fully Cooked Hot & Spicy Glazed Chicken Drumsticks. 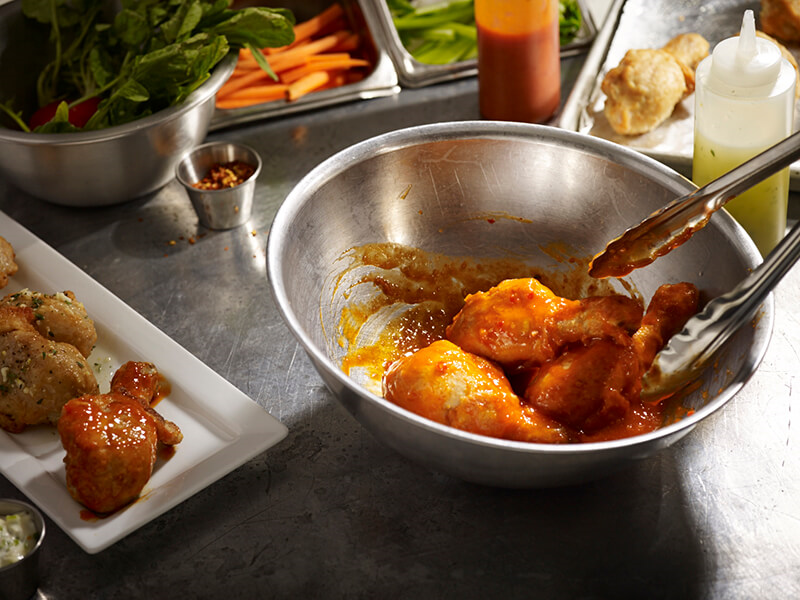 Glazed in a peppery hot sauce, our chicken drumsticks make a daring appetizer or center-of-plate item. 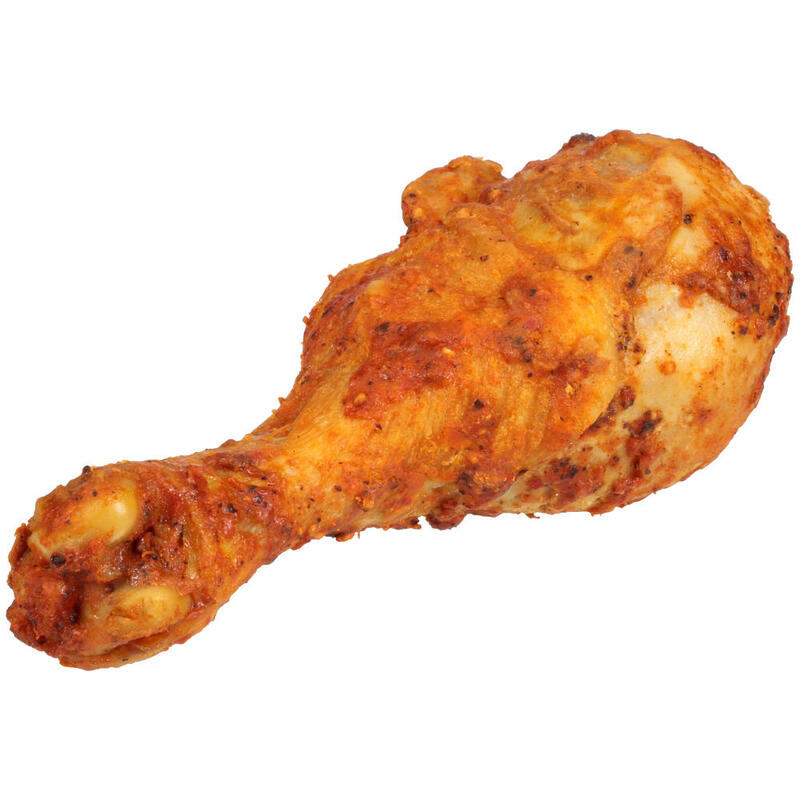 Diversify your menu with the savory, sizzling flavor of Tyson Pride® Fast Finish® Fully Cooked Chicken Drumsticks. Open the door to dozens of quick, delicious chicken selections with Tyson Pride® Fast Finish® Fully Cooked BBQ Center Cut Chicken Thighs. 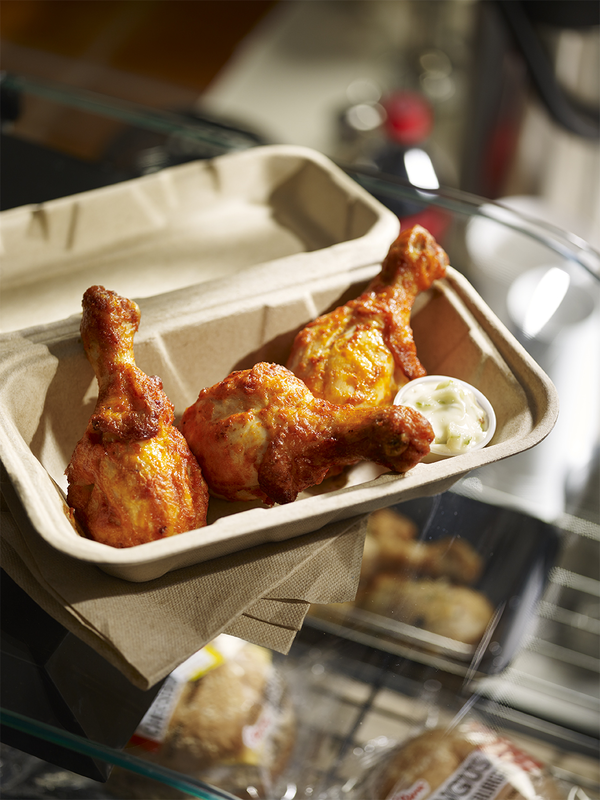 Serve up some zesty finger-food with Tyson Pride® Sluggers® Fully Cooked Jumbo Smoky Chicken Drumsticks. 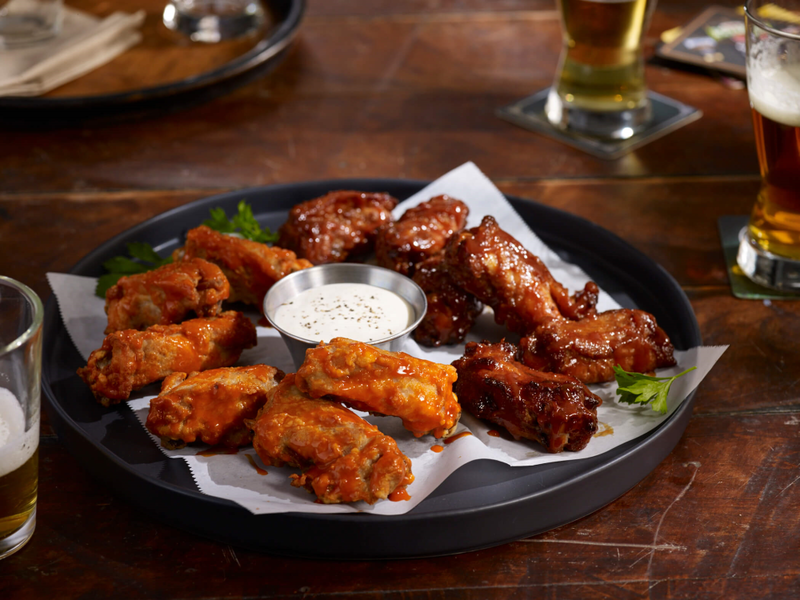 Featuring a subtle smoke flavor, our drumsticks are glazed with garlic, cayenne and other spices for bolder flavor. 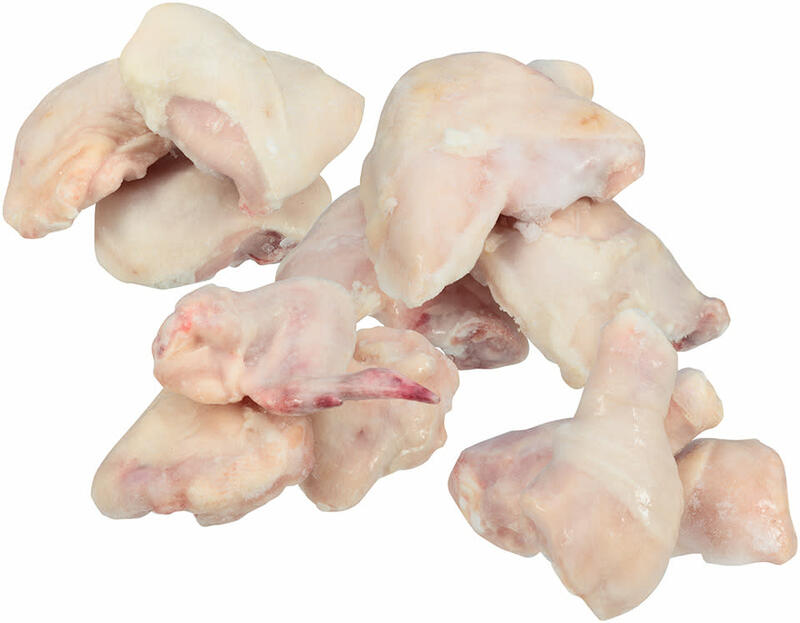 Open the door to dozens of quick, delicious chicken selections with Tyson Pride® Uncooked Chicken Gizzards. 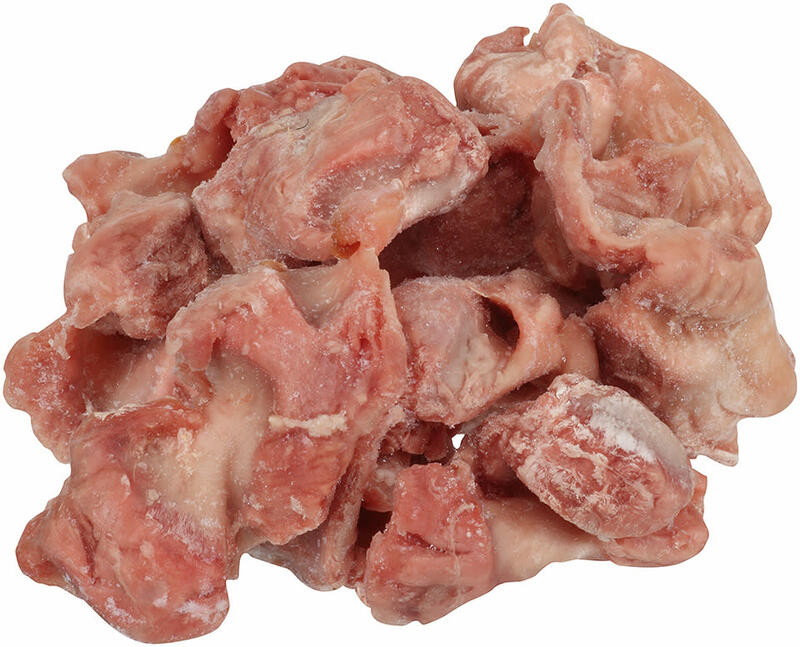 Designed with easy customization in mind, our chicken gizzards make an exceptional center-of-plate item. 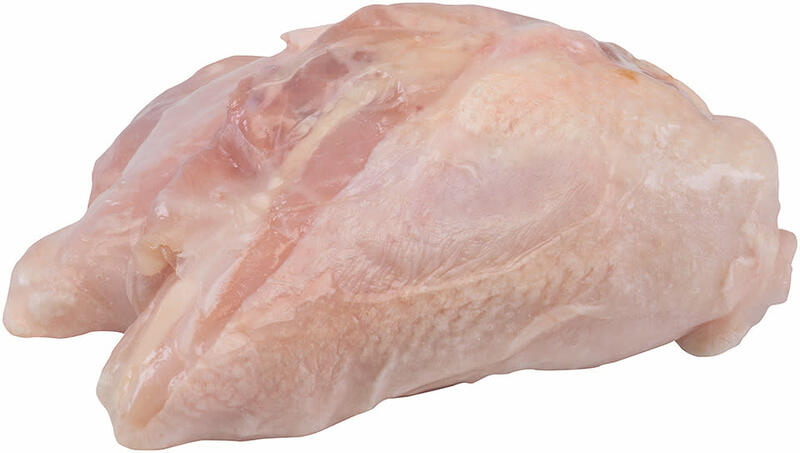 Open the door to dozens of quick, delicious chicken selections with Tyson Pride® Uncooked Large Split Chicken Breasts. 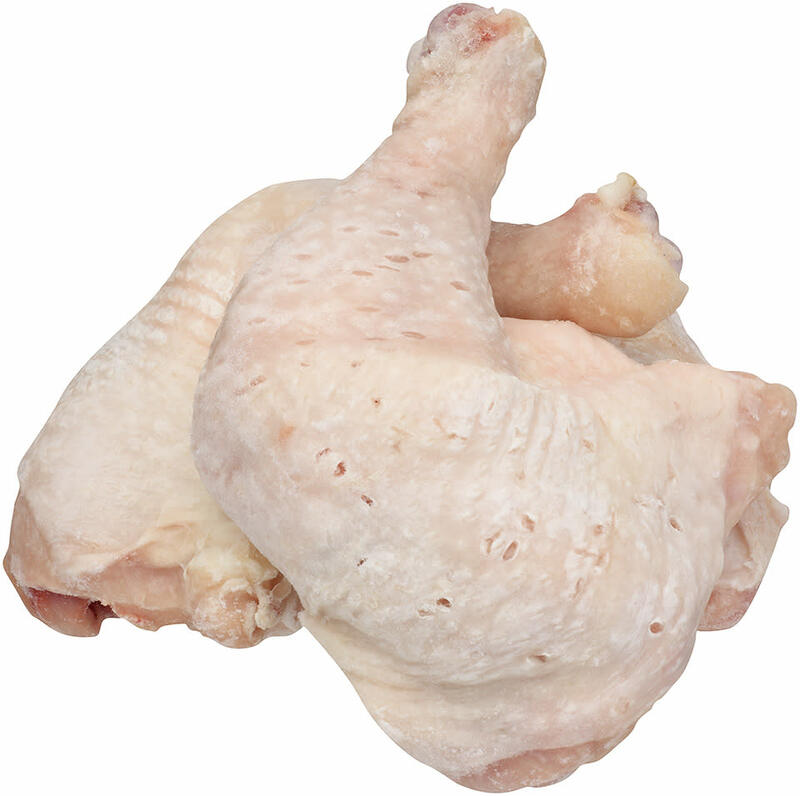 Open the door to dozens of delicious chicken selections with Tyson Pride® Uncooked XL Chicken Drumsticks. 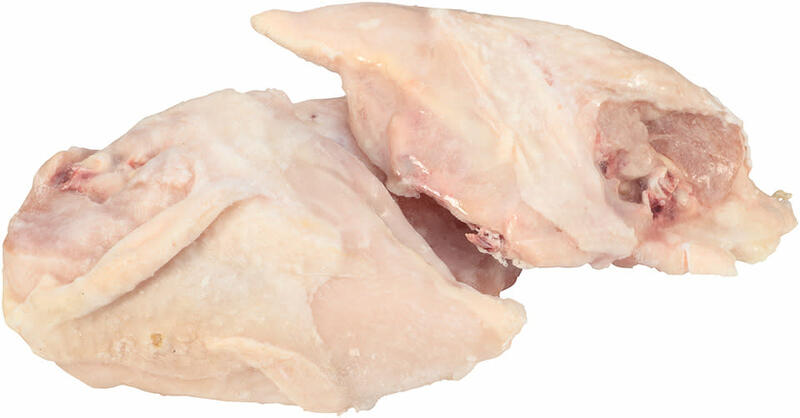 Open the door to dozens of quick, delicious chicken selections with Tyson Pride® Uncooked XL Chicken Drumsticks. 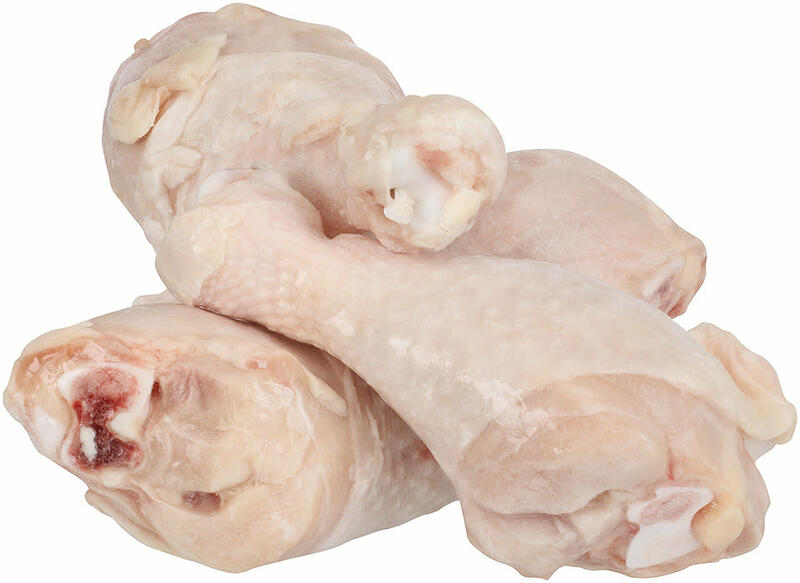 Open the door to dozens of quick, delicious chicken selections with Tyson Pride® Uncooked XL Whole Chicken Legs. Expand your menu with the flavorful variety of Tyson Pride® Fully Cooked 8-Way Cut Breaded Chicken. 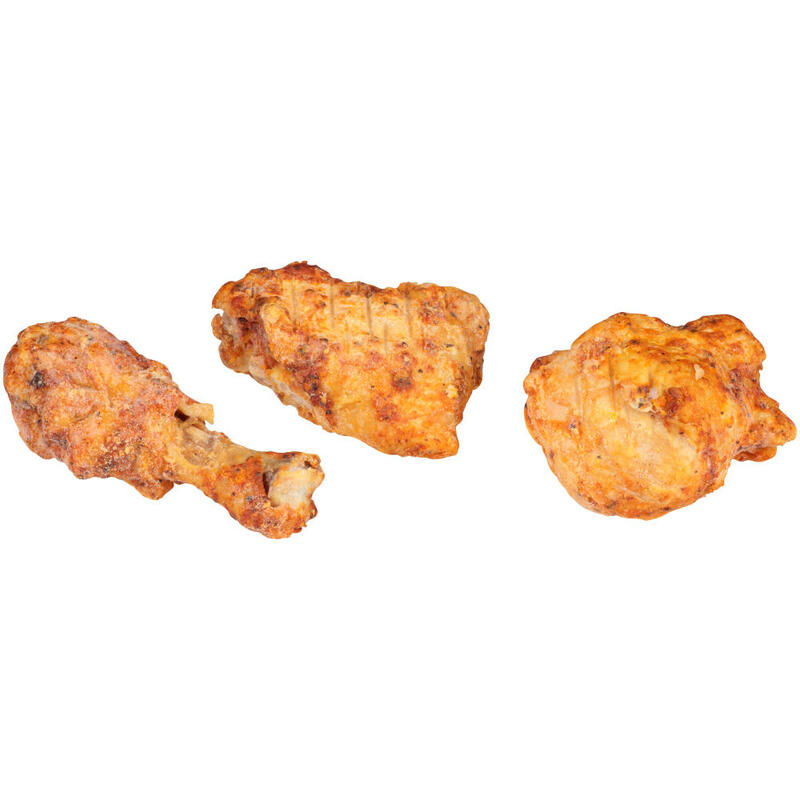 Order a variety of crispy, seasoned chicken cuts with Tyson Pride® Uncooked 8-Way Cut Savory Spice Chicken Portions. 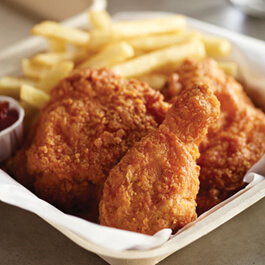 Keep hungry kids happy with Tyson® Breaded Traditional ProPortion Chicken. 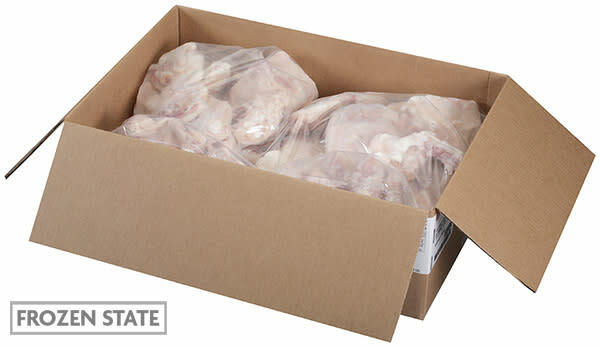 Open the door to dozens of quick, delicious chicken selections with Tyson Pride® Uncooked Chicken Quarters. Requires no labor-intensive marination because it's already marinated. 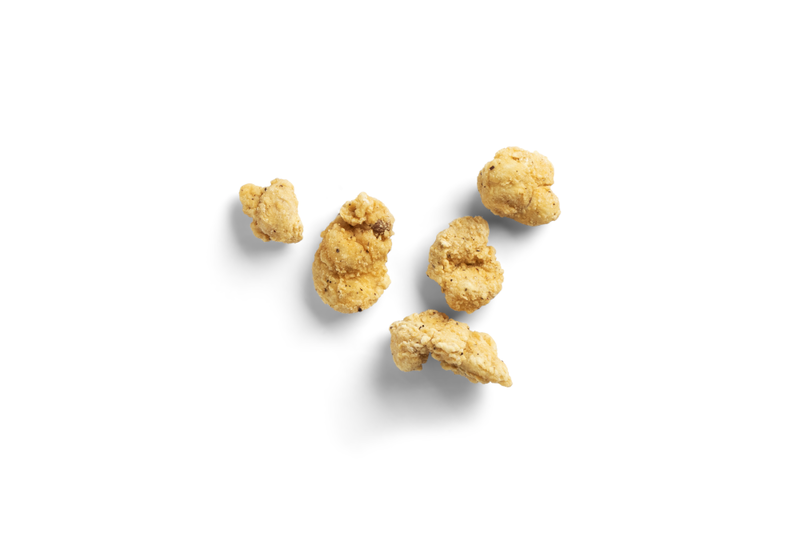 Explore more unique chicken selections with Tyson Pride® Uncooked Chicken Gizzard Fritters. 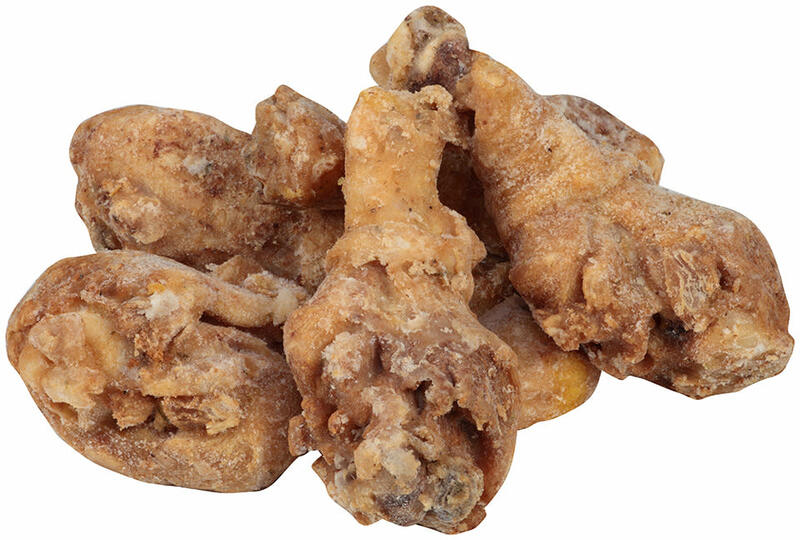 Seasoned to perfection, our chicken gizzards are breaded for a traditional, crispy texture. 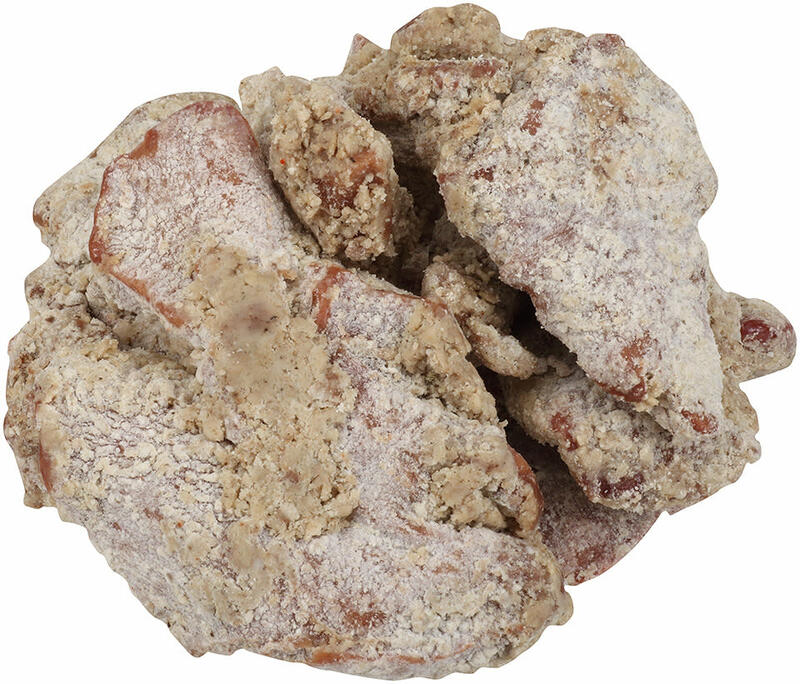 Explore more unique chicken selections with Tyson Pride® Uncooked Breaded Chicken Livers. 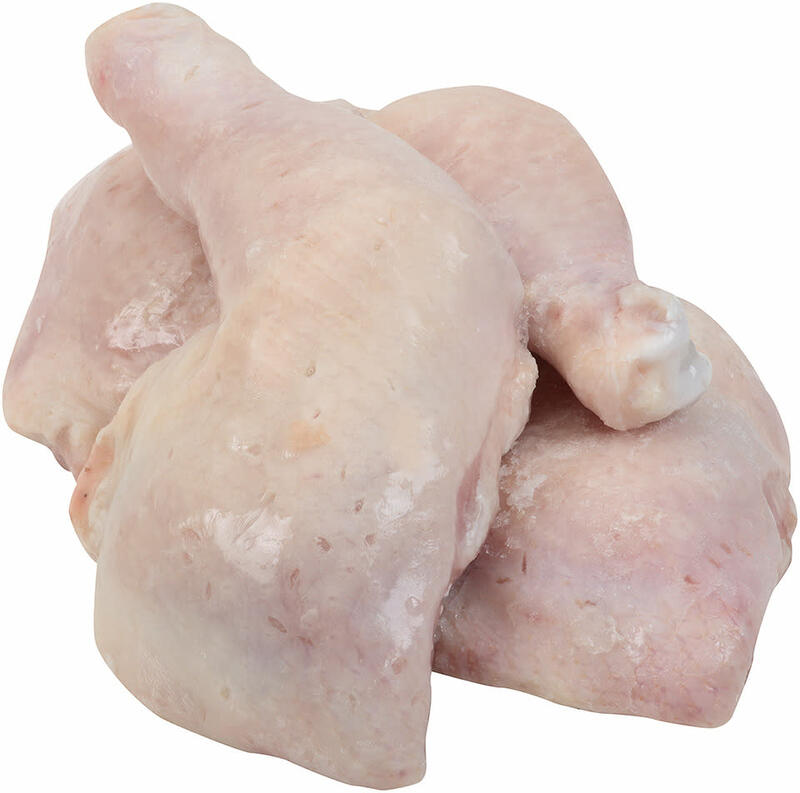 Seasoned to perfection, our chicken liver are uniformly breaded for a traditional, crispy texture. 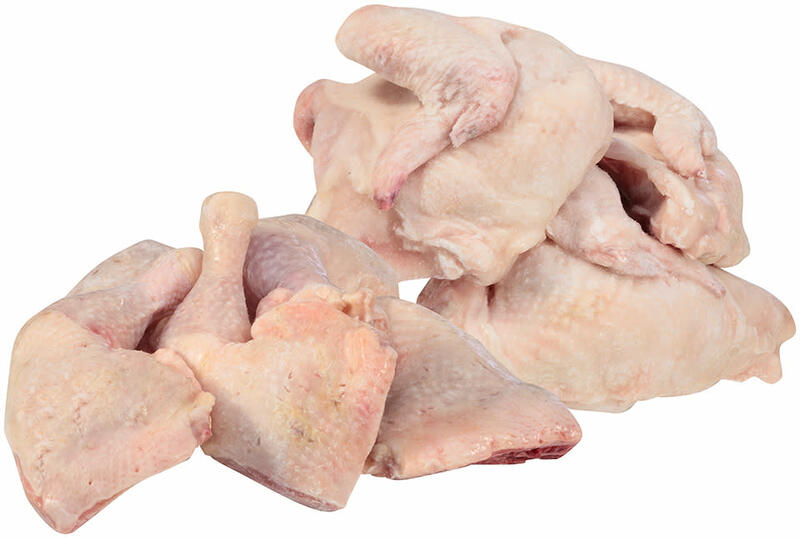 Open the door to dozens of quick, delicious chicken selections with Tyson Pride® Uncooked Chicken Drumsticks & Thighs. 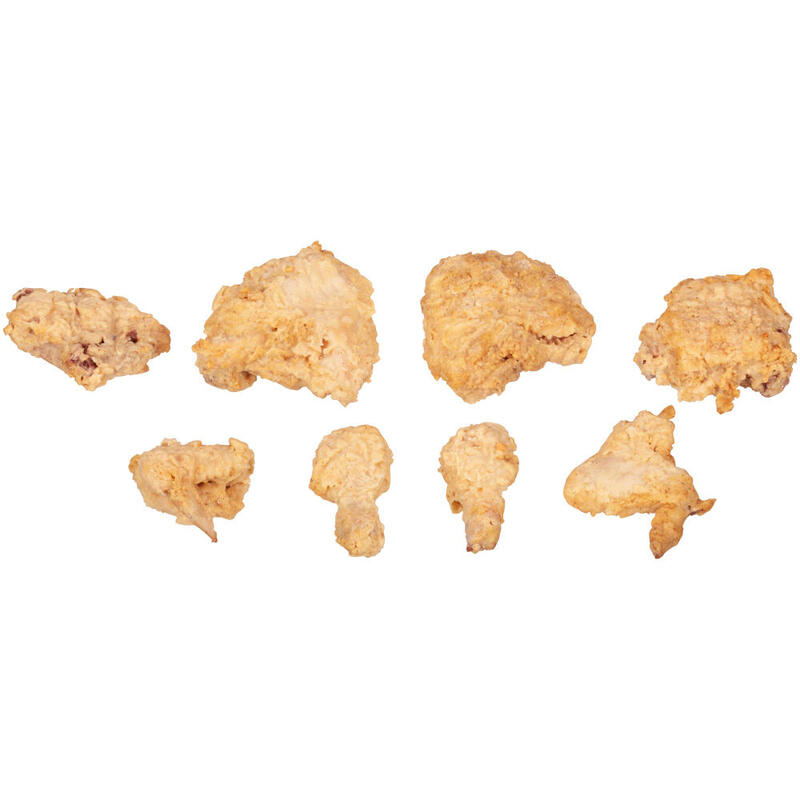 Expand your menu with the flavorful variety of Tyson Pride® Uncooked 8-Way Cut Breaded Chicken. Open the door to countless chicken selections with Tyson Pride® Uncooked Lightly Breaded Chicken Portions. 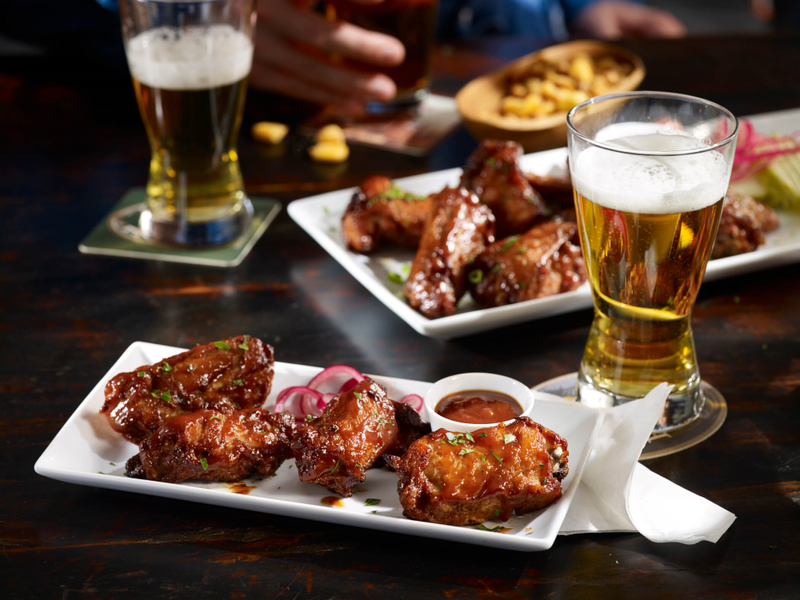 Dive into some serious flavor with the sweet, savory taste of Tyson Pride® Sluggers® BBQ Chicken Drumsticks. 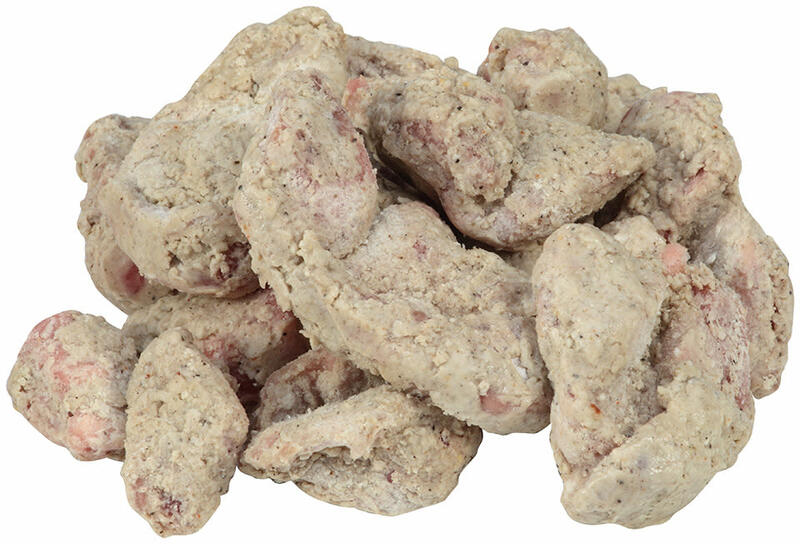 Diversify your menu with the sizzling flavor of Tyson® Uncooked Chicken Livers. 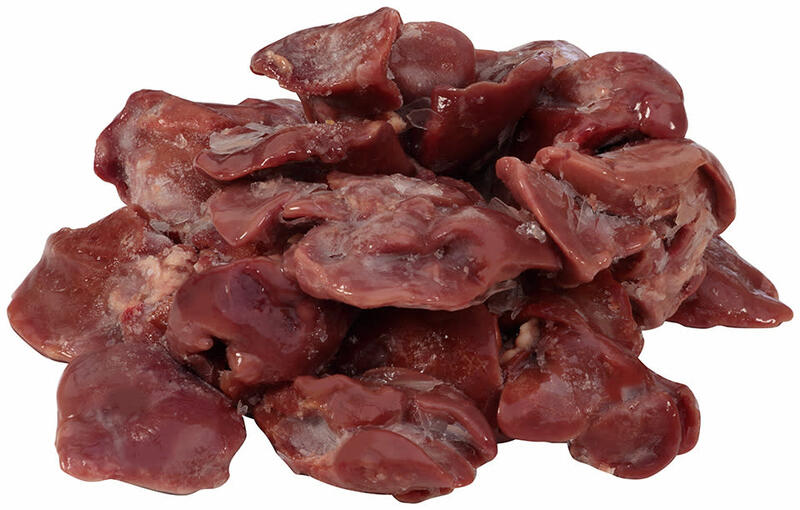 Our chicken livers are all natural*, resulting in a high-quality protein that's perfect for a variety of center-of-plate items. 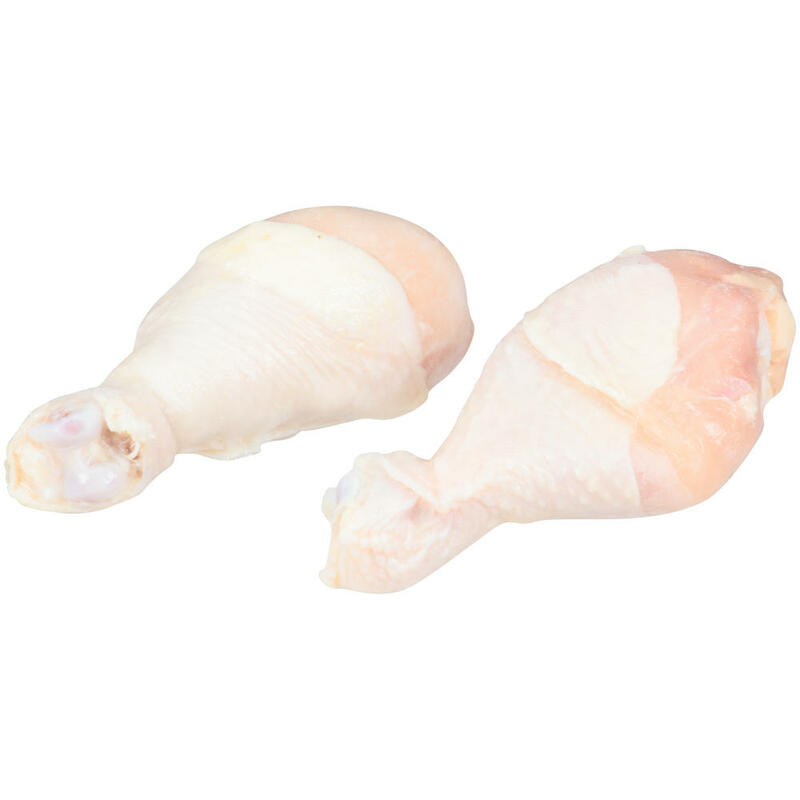 Open the door to dozens of quick, delicious chicken selections with Tyson Pride® Uncooked Small Chicken Quarters. 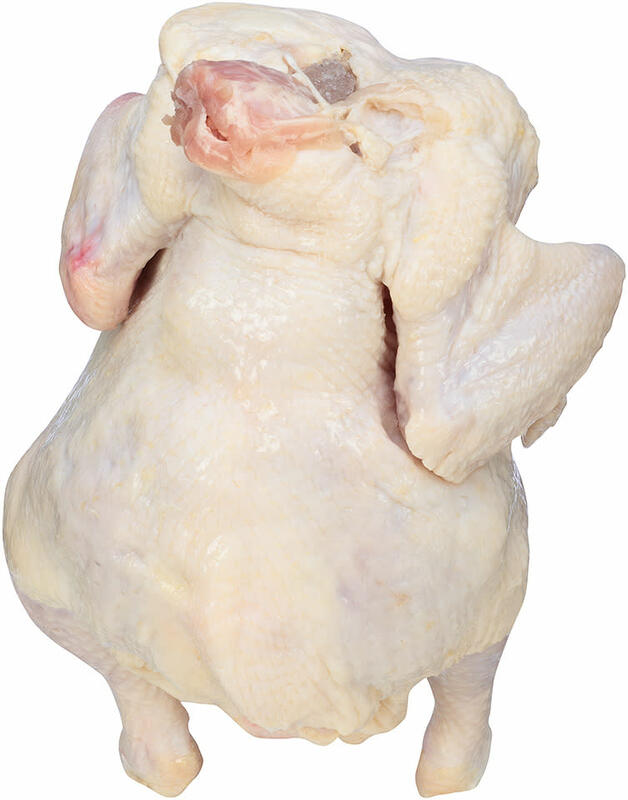 Open the door to dozens of quick, delicious chicken selections with Tyson Pride® Uncooked 8-Way Cut Large Chicken. 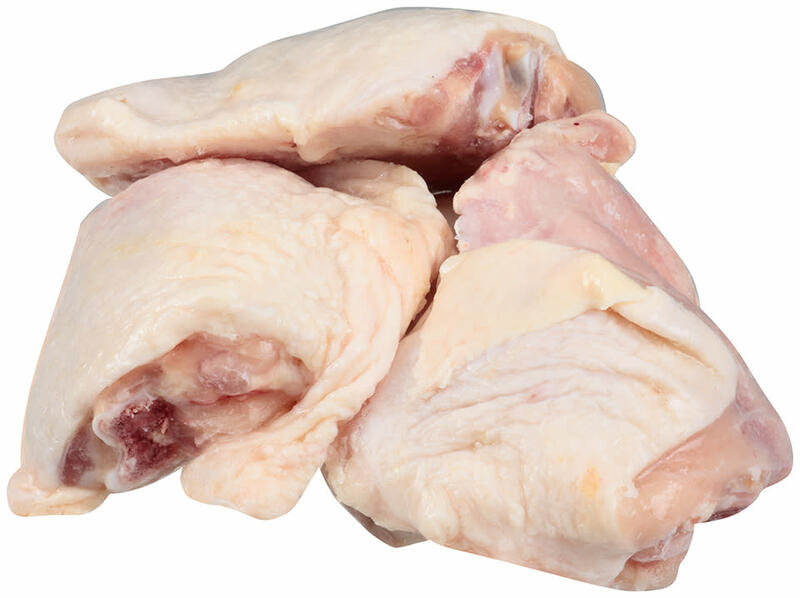 Open the door to dozens of quick, delicious chicken selections with Tyson Pride® Uncooked XL Chicken Thighs. 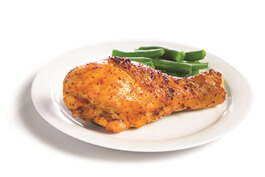 Keep hungry kids happy with Tyson® Mesquite Glazed ProPortion Chicken. 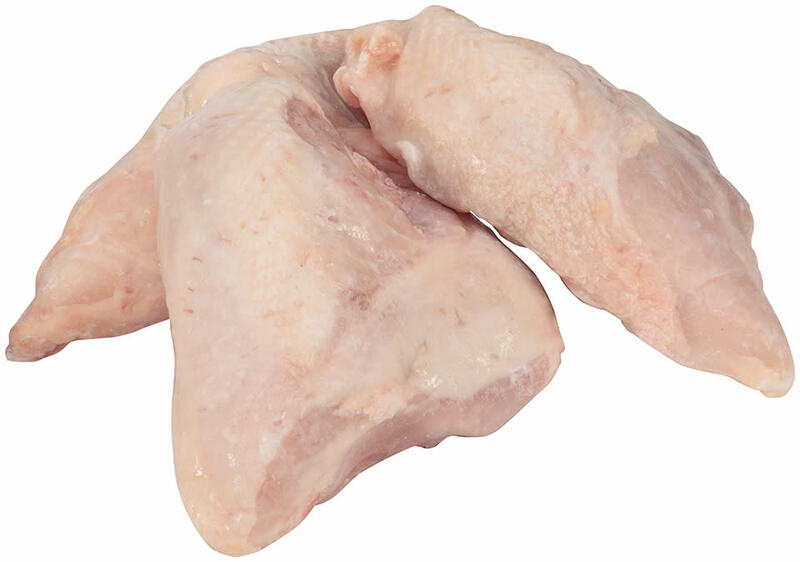 Add some kid-friendly excitement to the menu with Tyson® 100% All Natural*, Glazed Chicken Drumsticks. 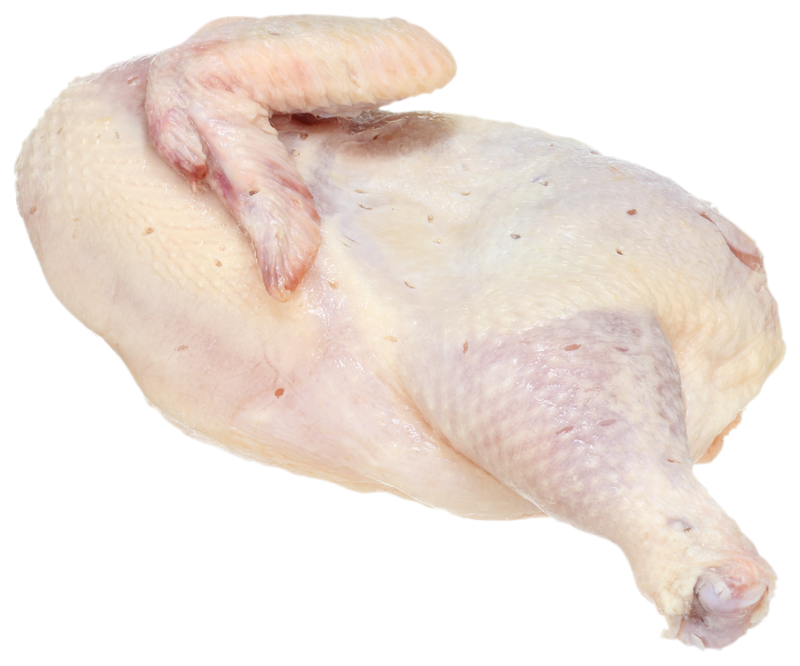 Open the door to dozens of quick, delicious chicken selections with a Tyson Pride® Uncooked Whole Chicken. Add some kid-friendly excitement to the menu with Tyson® Mesquite Glazed Chicken Drumsticks. Dive into some serious flavor with the sweet, savory taste of Tyson Pride® Sluggers® Jumbo Smoky BBQ Chicken Drumsticks. 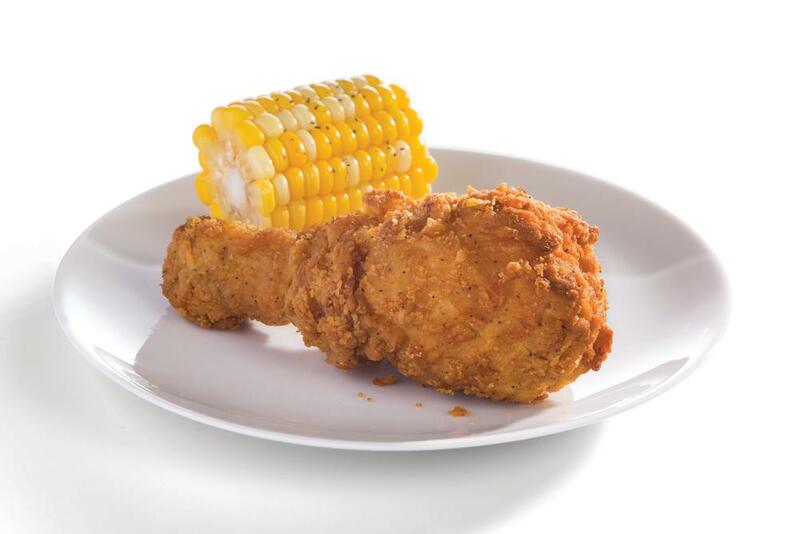 Add some kid-friendly excitement to the menu with Tyson® Breaded Traditional Chicken Drumsticks. 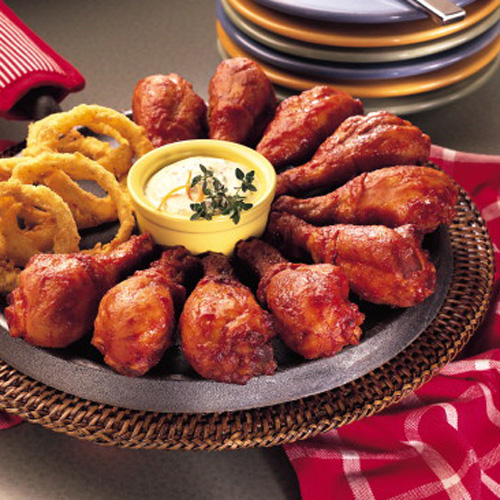 Add some kid-friendly excitement to the menu with Tyson® Buffalo Glazed Chicken Drumsticks. 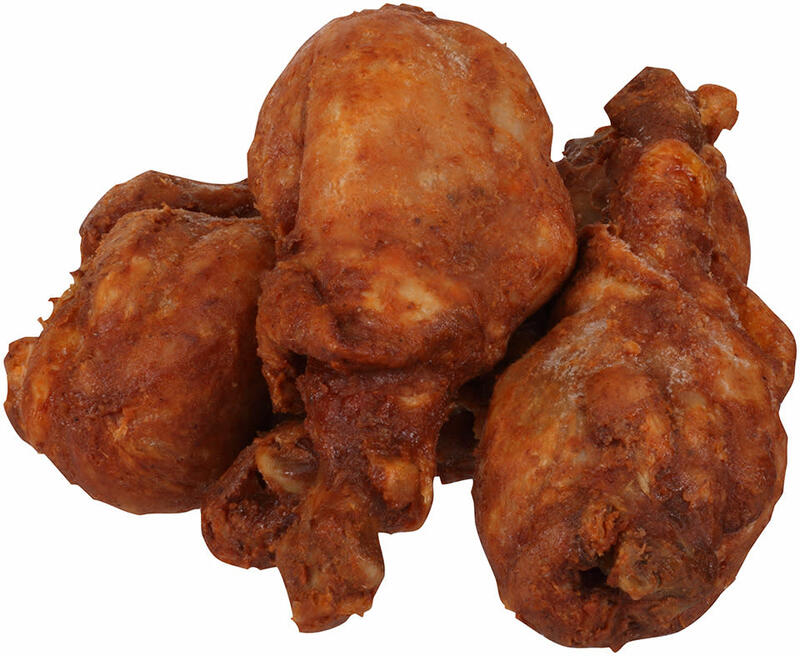 Serve up a true crowd pleaser with the classic, finger-licking flavor of Tyson Pride® Fully Cooked Fried Chicken. 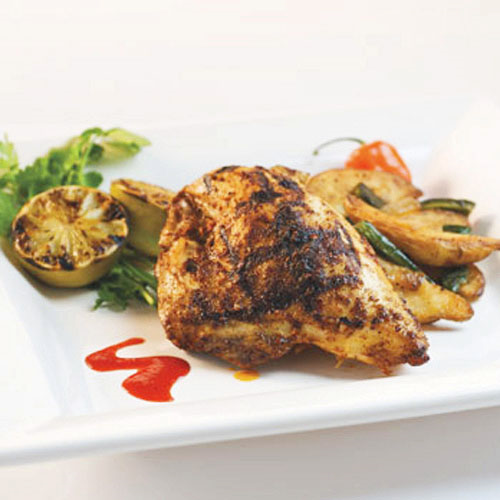 Diversify your menu with the bold, sizzling flavor of Tyson Pride® Fully Cooked Chili Mango Glazed Chicken Drumsticks. 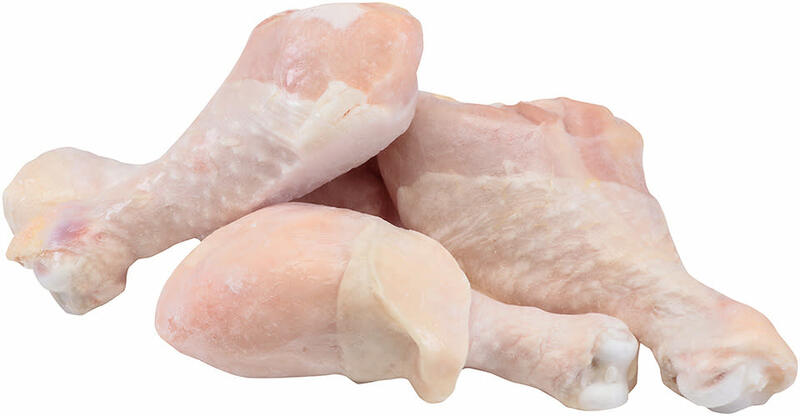 Open the door to dozens of quick, delicious chicken selections with Tyson Pride® Uncooked Medium Split Chicken Breasts.